The demand for trained professionals in Civil Engineering is obvious, omnipresent and ever increasing. Practical knowledge is the ultimate aim & aspiration of the Civil Engineering Department. 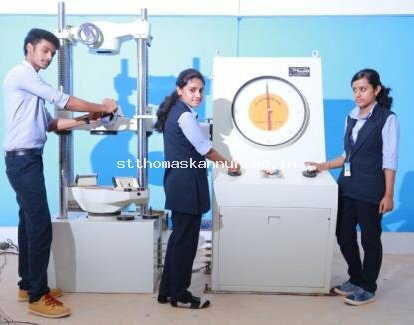 The Civil Engineering department is furnished with an excellent infrastructure to enrich the students in various fields of Civil Engineering like building, construction, strength of materials etc. Today is an era "interdisciplinary approach" and everybody must have a minimum basic knowledge of all the branches and discipline. The department is taking more focused and multidimensional efforts to make the "foundation of the students" as strong and safe as possible. 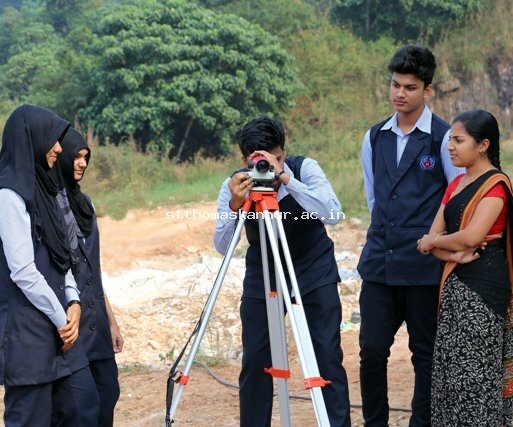 This outdoor lab helps the students to get hands on feeling of what civil engineering is & how to handle practical problems on surveying and levelling a field, which is an important process to be conducted before the starting up of any major civil engineering project.The lab has equipments like theodolite,dumpy levels.prismatic compass, plane table and chain with all accessories. The lab is meant for testing of the basic building materials, assessing its properties & analyzing whether it confirms to the standards given by Bureau of Indian Standard Codes. 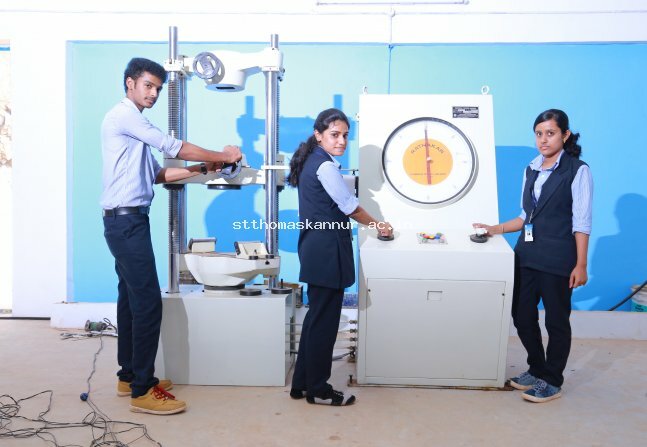 The laboratory is equipped with sophisticated & expensive equipments like Universal testing machine,Brinell Hardness testing machine,Impact testing machine etc. The lab provides basic equipments used to test the properties of stantard pavement materials like bitumen, aggregates etc. The laboratory is equipped to handle stantard material testing related to soil, sand etc. The soil testing equipment allows for investigation of index properties of soil, direct shear, permeability, unconfined compressive strength etc. The environmental engineering lab offers students hands on exposure to EPA approved water and waste water quality testing procedure as is normally done at a water and waste water treatment plant. It is equipped with turbidimeter, BOD incubator, pH meters, conductivity meters and other equipments dedicated to water and waste water quality analysis. In this lab the student set out building as per the given building plan by using tape, cross staff,etc. Also construct walls by using bricks by applying English bond. Create an awareness of measurements and units by using vernier calliper and screw gauge. This lab has basic fluid mechanic set up. 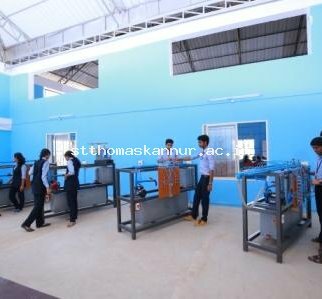 The lab is equipped with different flow measuring set up such as venturi meter, notches , orifice meter different pumps etc. 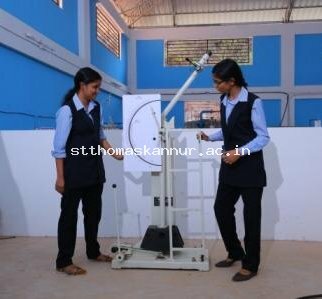 where students can visualize basic theory of working of the flow meter. Computer Aided Designing & Drafting laboratory is an important practical subject which the civil engineering students have to learn in their 6th semester.This lab deals with the study of various distinctive features & tools used in AutoCad and the uses of this software in civil engineering is covered extensively.